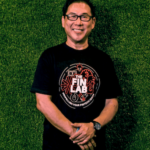 The FinLab, a joint venture between United Overseas Bank Limited (UOB) and SGInnovate , announced the launch of the third cycle of its acceleration programme. 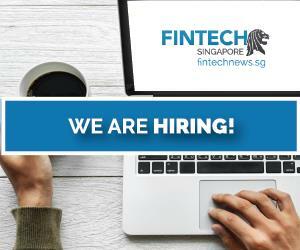 The programme is the first designed by a local accelerator for small and medium enterprises (SMEs) in Singapore that have aspirations to grow and to digitalise. The four-month programme will guide participating SMEs to identify problem statements in their business and equip them with the tools and know-how to self-innovate. SMEs will then be matched with curated technology solution providers and pilot the implementation of their products to address the problem statements. 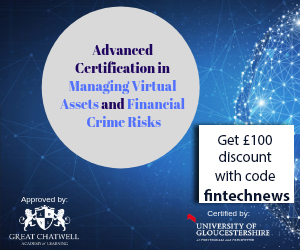 Throughout the process, they will be guided by experts at The FinLab and partners such as ESSEC Business School. The launch of the SME accelerator programme comes as a recent ASEAN SME Transformation Study found that while SMEs were struggling with how to transform their business through technology, they planned to invest more in it in order to build their business. The FinLab’s SME accelerator programme will focus on helping SMEs to increase revenues, to raise productivity and to reach new markets by tapping the right technology solutions. 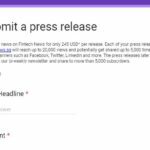 “Over the past two years, we have gained deep insights from our interactions with more than 700 financial technology start-ups. As these start-ups become more advanced in their business models, there is a need to help them commercialise by connecting them with potential customers who require technology solutions. “Today, more than ever, SMEs realise the importance of using technology to ensure their relevance in a digital economy. However, we have seen many SMEs challenged by the vast array of options and the lack of talent and know-how to harness the potential of technology and translate it into benefits for their businesses. Eight SMEs will be chosen from the food and beverage, retail, wholesale trade and logistics industries. 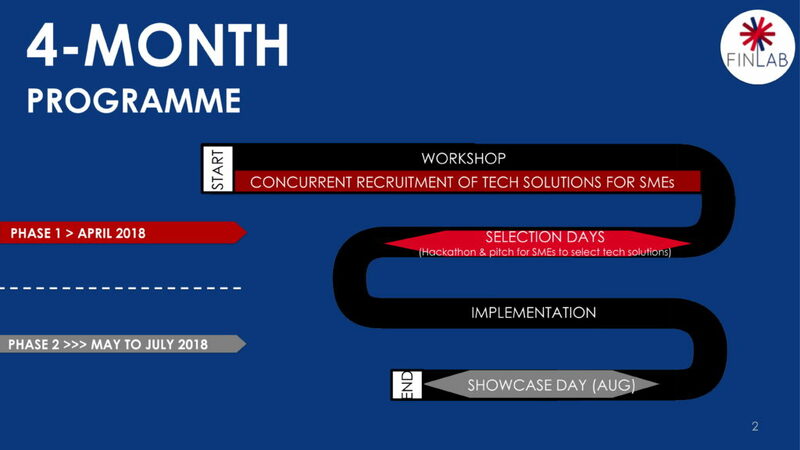 The accelerator programme will start in end March this year. Given The FinLab’s track record of attracting innovative tech startups from across the world in its past two cycles, it will continue to tap into this network and offer SMEs access to the best-in-class solutions. 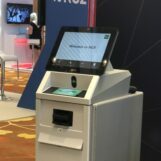 It will also bring together solutions from pla]orms like UOB’s BizSmart suite, Infocomm Media Development Authority’s (IMDA) Accredita7on@SG Digital and SME Go Digital’s portfolio, to form its pool of solutions. 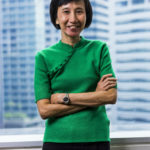 “SMEs play a crucial role in driving Singapore’s Digital Economy, and our partnership with key ecosystem players such as banks and telcos has effectively helped SMEs to adopt the right solutions. 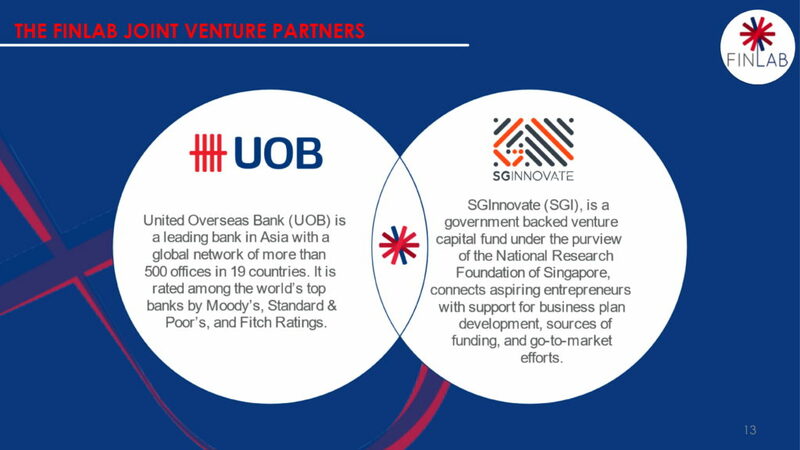 We are pleased to contnue our relationship with UOB and SGInnovate through The FinLab, and we are look into forge relationships with more such cross-vertical partners to help SMEs build their digital capabilities”.